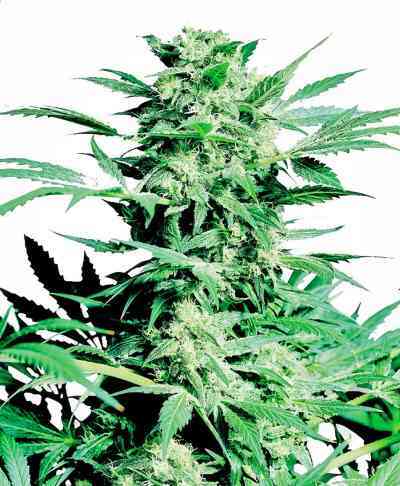 AKA Super Silver Haze: This sativa heavyweight champion is winning cannabis cups around the globe ever since it was released. By crossing the genetics of Skunk, Northern Lights, and Haze, we are left with a beautiful, sticky sativa blend. 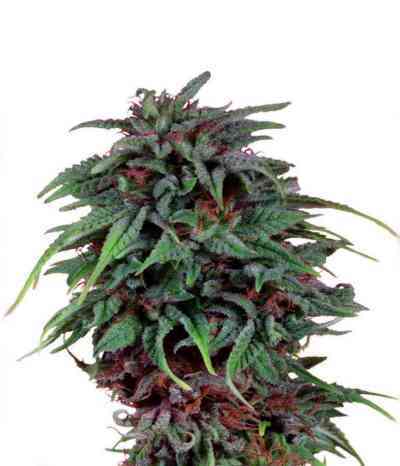 Growers will be astound because this legendary variety is so special in its growing pattern. Very few sativa shaped fan leaves that let the light reach all the massive haze colas, even on the lower branches. We don't need to recommend this variety, it is an absolute exceptional creation of true breeding skills.